What's up everyone. I'm back, it's been over 7 years. My in-game name is Goku. I have been playing on GFL for as long as I can remember, I think I started in 2009. I always played the CS:S ZE servers. I played on that server for over 4 years. almost every day. I'm seeing some new faces in GFL and old. I had an account on here back in the days, but it got deleted or something, idk. 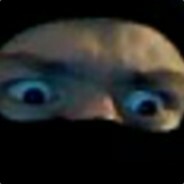 I'll be on the CS:S ZE server, unless people switched over to CS:GO ZE? Im not sure, I just started today and surprisingly, CS:S ZE server is full. lol welcome back. 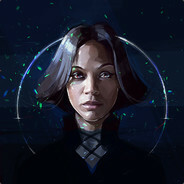 I'm guessing you where here when that split happened judging off your groups on steam also I like your picture reminds me of ph0ne. There was a split? What split. roy was 12 one day anyways he is 21 now iirc been a little bit ayyy? 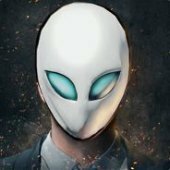 and to answer you about your account if you truly are from that time there has been what people would call a few breaches or forums being completely reset this one should be the best one and most secure over the years anyways you had to reapply must likely due to the new database which was established in 2016 feel free to look towards the join date of well user id 1 which should be roy atm. and I'm sure you may get some nice memory's perhaps. Yeah, I had to make 2 accounts lol, the first one reseted because of some website issue I think? Then I'm guessing the second was the same. This would be my third account lol. I remembered there used to be a tag that say " Old School " or something like that for the members that were here before. Did you by any chance happen to also play CS:GO ZM? I also know a Goku from ZM.